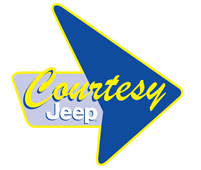 Welcome, and thank you for selecting our Courtesy Chrysler, Dodge, Jeep, RAM (CDJR) website for your online research, inquiry, or business request. 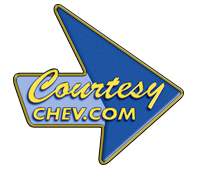 This is our official website for our Chrysler store amongst our dozens of sites, micro sites, and stand-alone information pages that we provide to CDJR owners and those shopping for new CDJR vehicles or pre-owned vehicles. 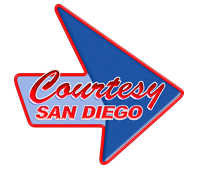 We know that the internet provides us with a unique opportunity to make a positive first impression on you and our San Juan Capistrano community. This site is a great way for you to connect with our various departments and employees using the convenience of the internet at work or at home, 24 hours a day, 7 days a week. Being new to the Orange County area, we are very excited to join and serve our Southern California community. Our flagship store is Courtesy Chevrolet located in Phoenix, AZ. In 1955, we (the Fitzgerald and Gruwell families) opened our doors in Phoenix as a family-owned and operated business; this business philosophy proved successful for us and our community. Our family-oriented approach to our employees and customers has spanned 6 decades, and we are very pleased to bring that same approach to Orange County. At Courtesy, you will find the atmosphere in each of our departments to be comfortable and friendly, yet professional in our dedication to quality. Our family of employees is comprised of highly-trained professionals dedicated to fulfilling all your automotive needs while exceeding your expectations. We pledge to build a relationship with you that is built upon trust, integrity and professional service. For over 50 years the Fitzgerald and Gruwell families have provided the very best in automotive service and products to the people of Arizona. Now our family is committed to serving you, your family and our community here in Southern California for many years to come. 750 Camino Del Rio N.